Bonus Game Inside! : After war broke out in 1939, throughout the remainder of the year the most pressing problem for the Allied navies was to hunt down and destroy the German surface raider, Graf Spee. 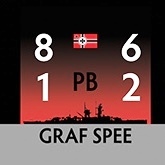 This "pocket battleship" was too quick to catch by the heavy ships, and too powerful to engage by lighter forces alone...an enclosed mini-game with this issue, The Hunt for Graf Spee, shows how it was done. See the map for this game. 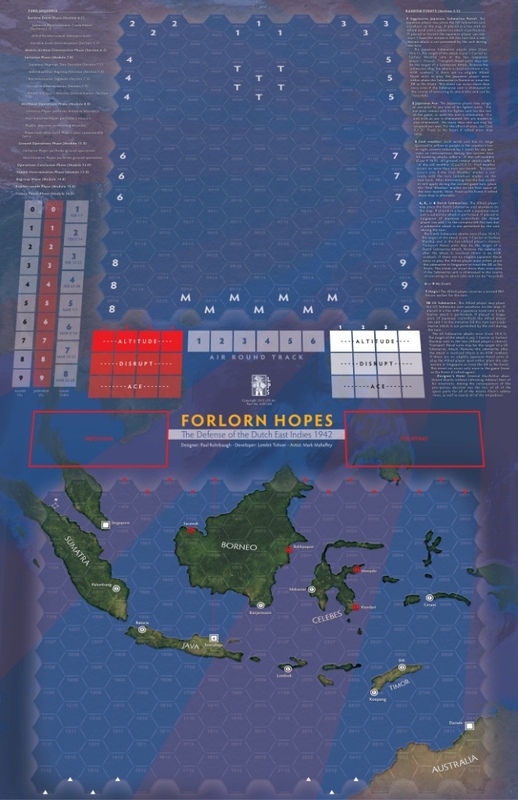 Download the rules for Forlorn Hopes (in PDF format). Download examples of play for Forlorn Hopes (in PDF format). 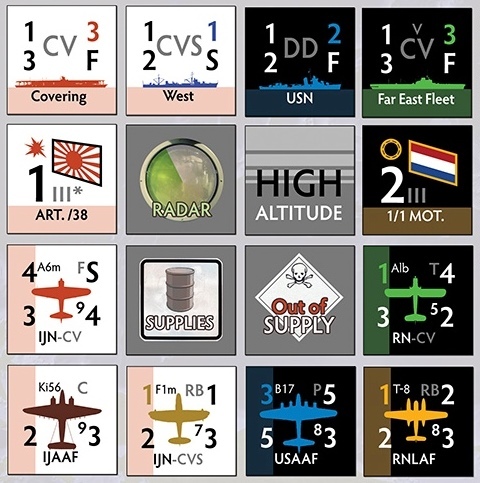 Download extra copies of the Damage and Plot Sheet for Hunt for the Graf Spee (in PDF format).